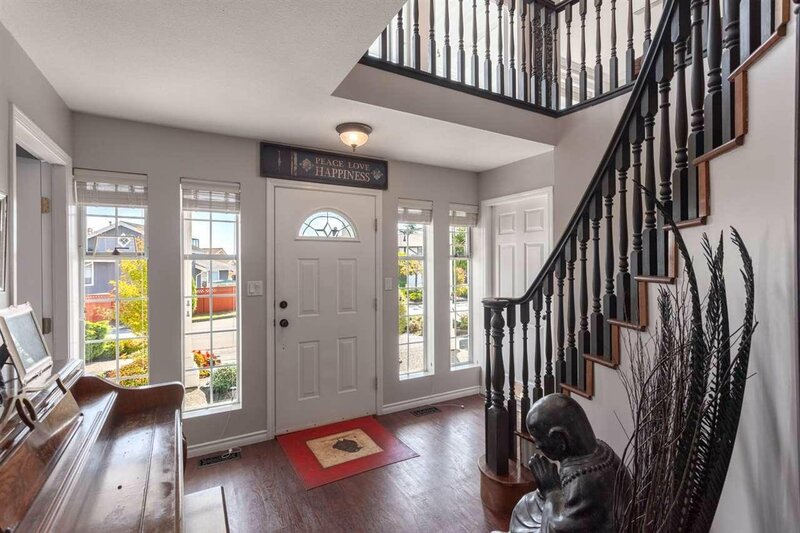 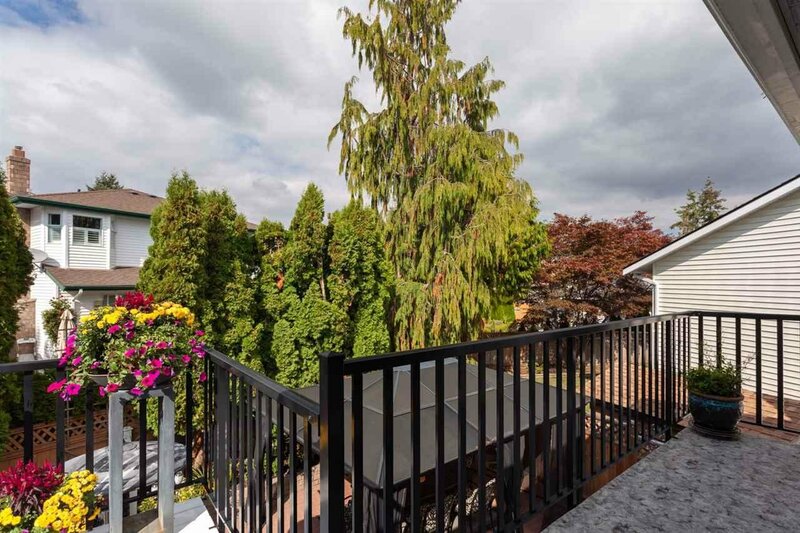 This stately colonial home has been professionally designed and renovated over the last few years. 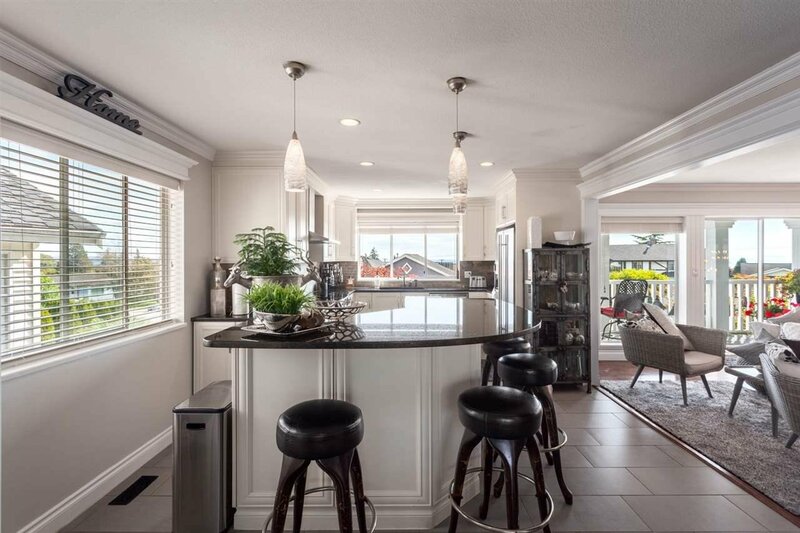 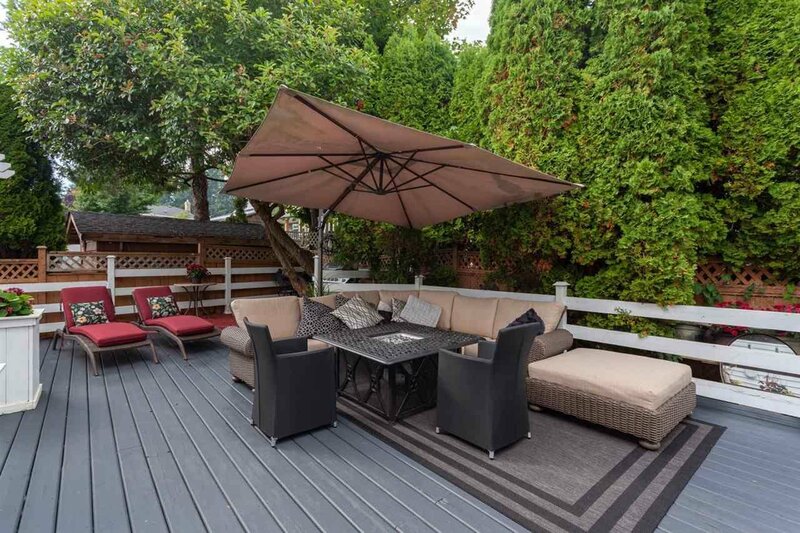 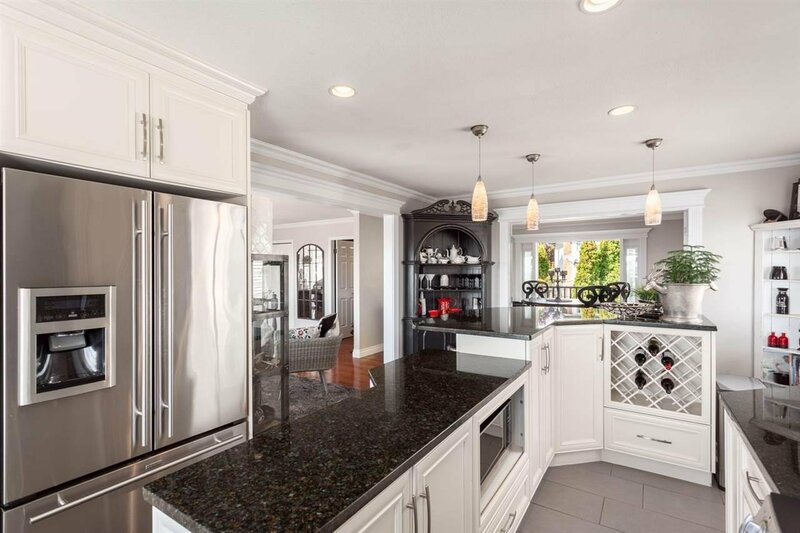 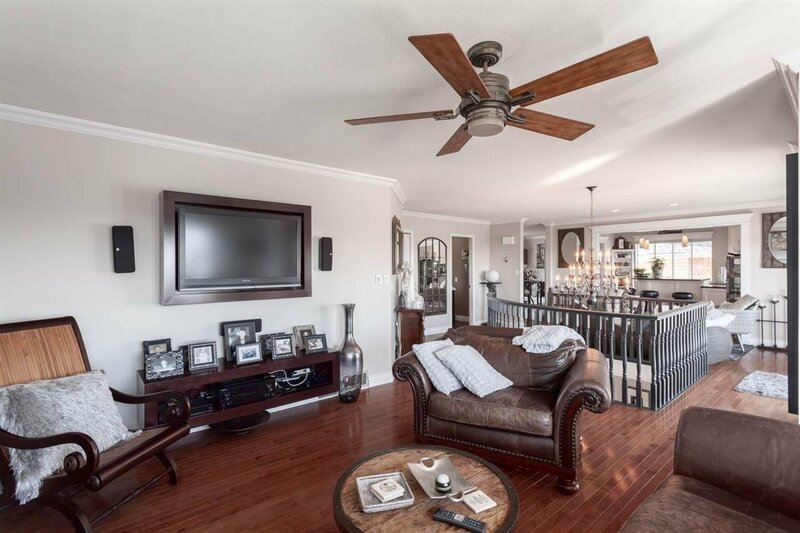 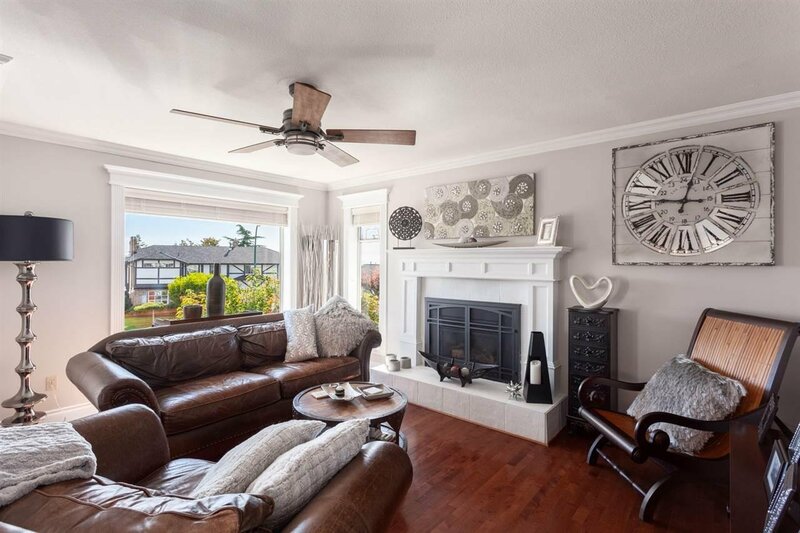 The open concept main floor has a newer kitchen, granite counters, large island and stainless appliances..opens up to spacious dining room which opens to the deck and exceptional entertaining private patios! 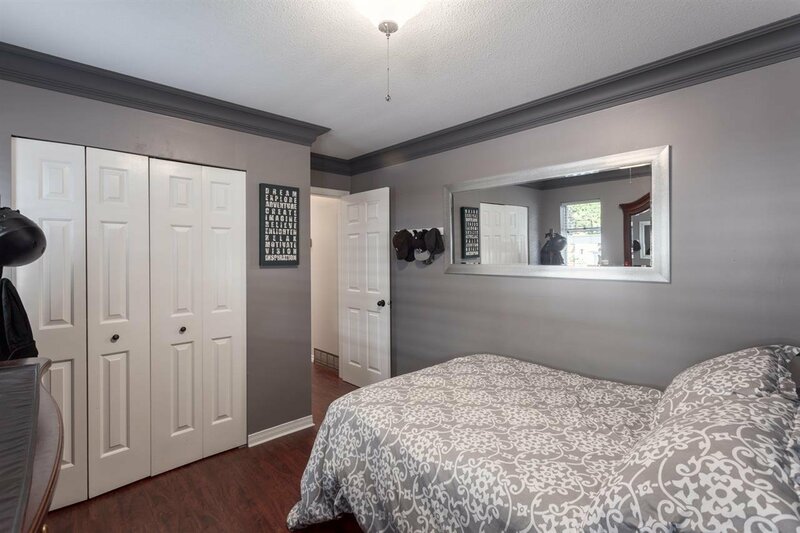 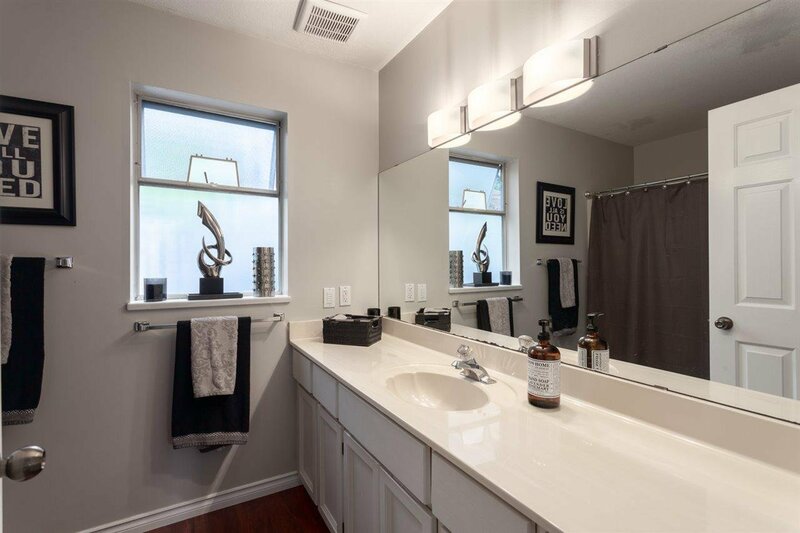 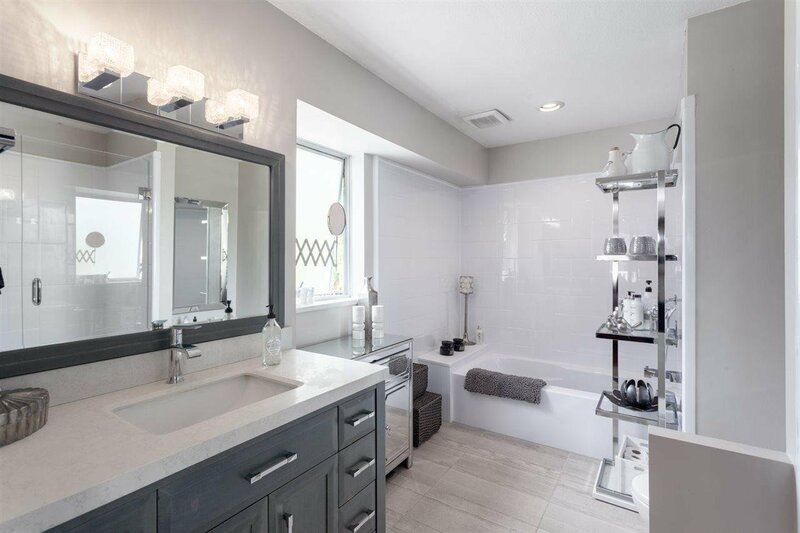 Spacious master on the main with a new spa inspired ensuite. 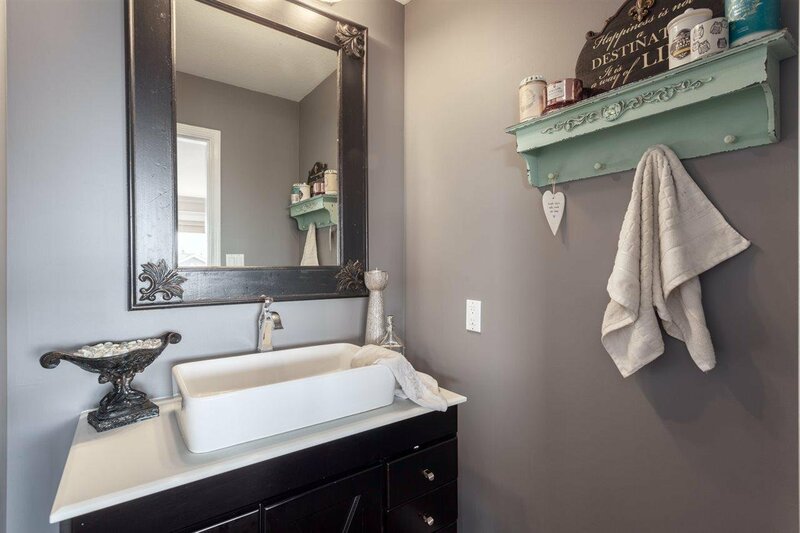 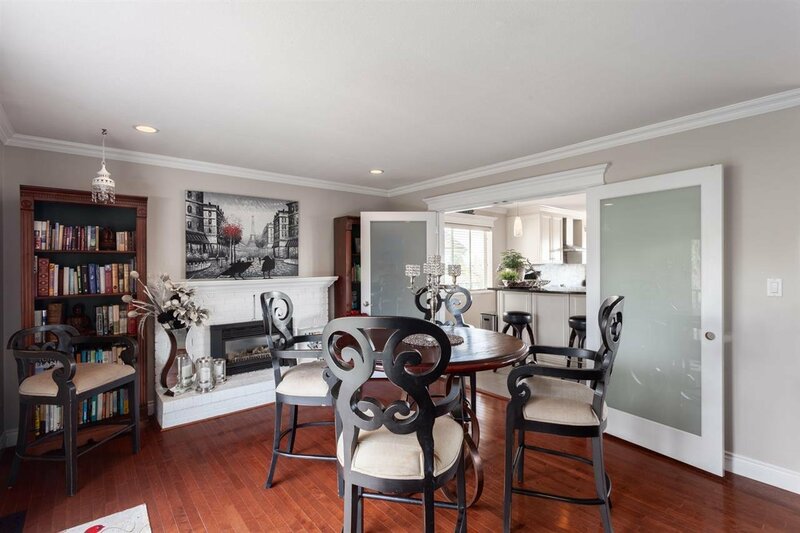 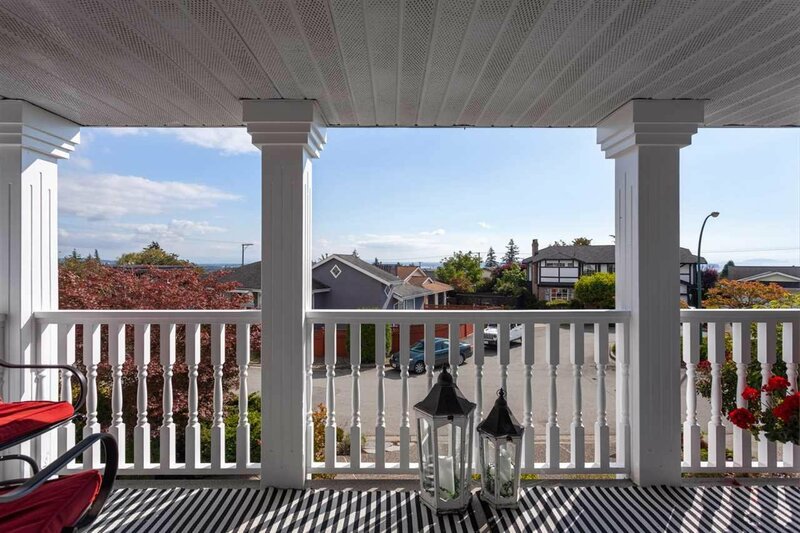 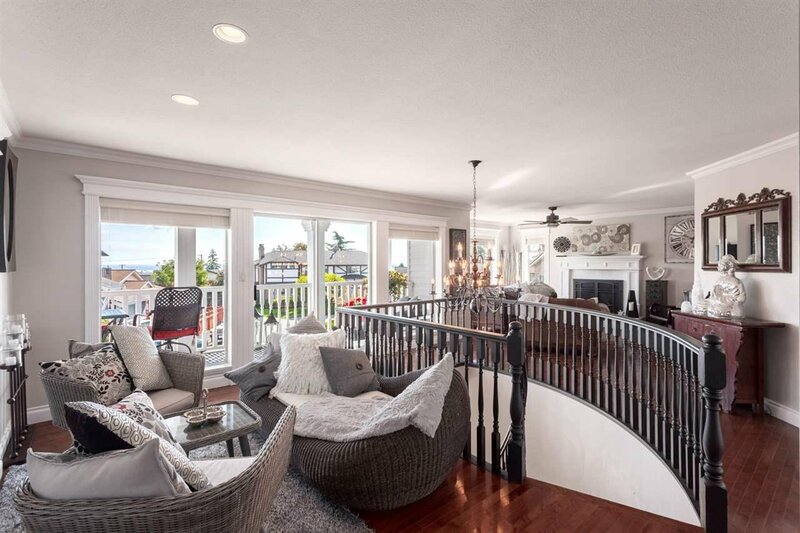 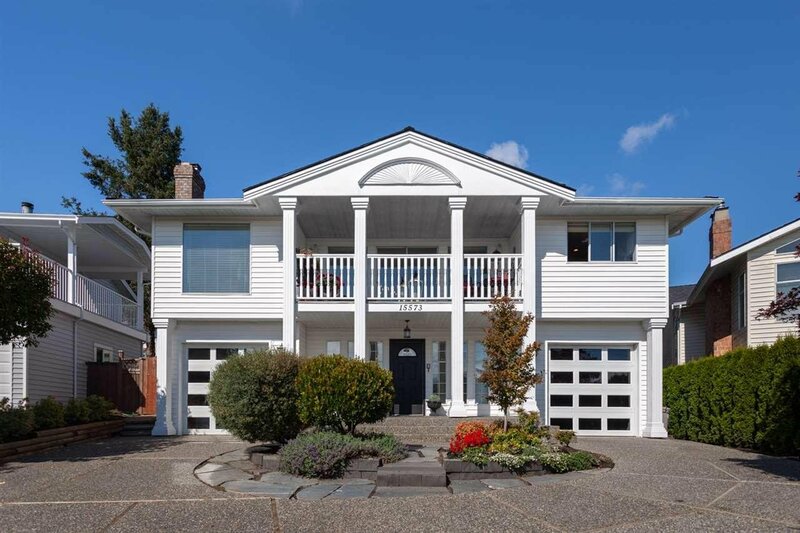 Living/family rm, renovated powder room complete the main floor with additional large front deck with views of Semiahmoo Bay and Mount Baker perfect for those spectacular sunsets! 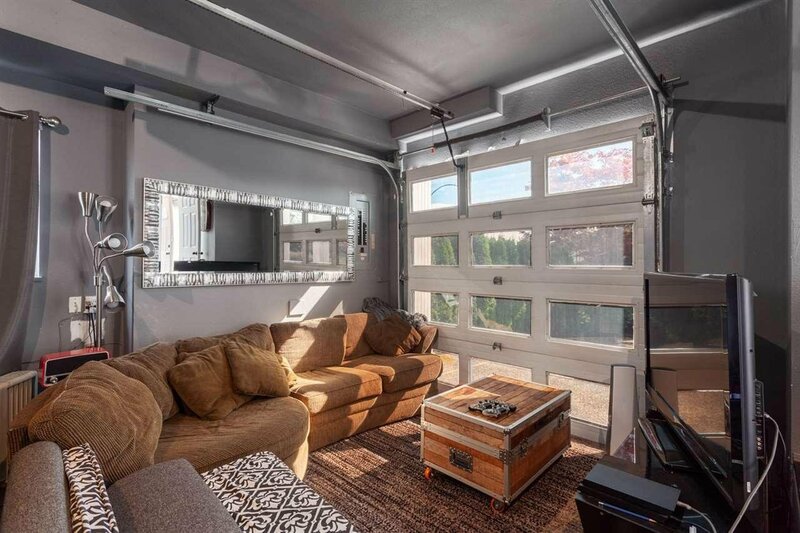 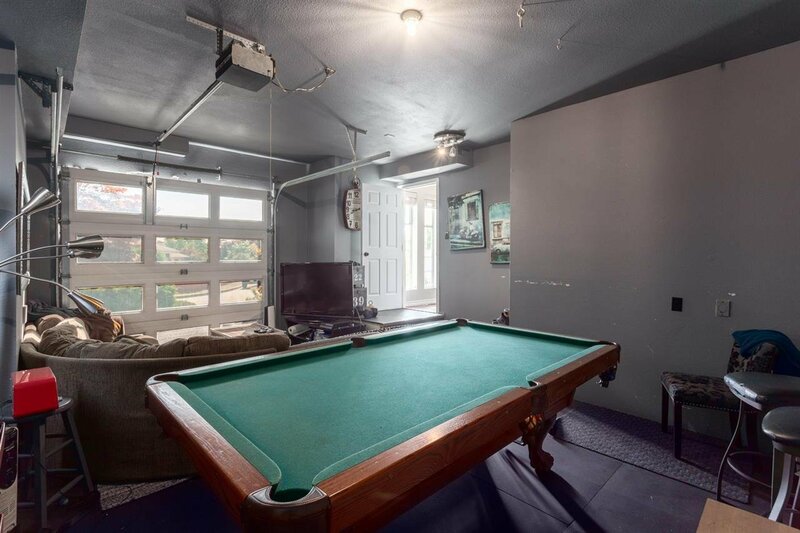 Lower level has two additional bdrms, main bath and one garage converted to recreation room (easily converted back.) 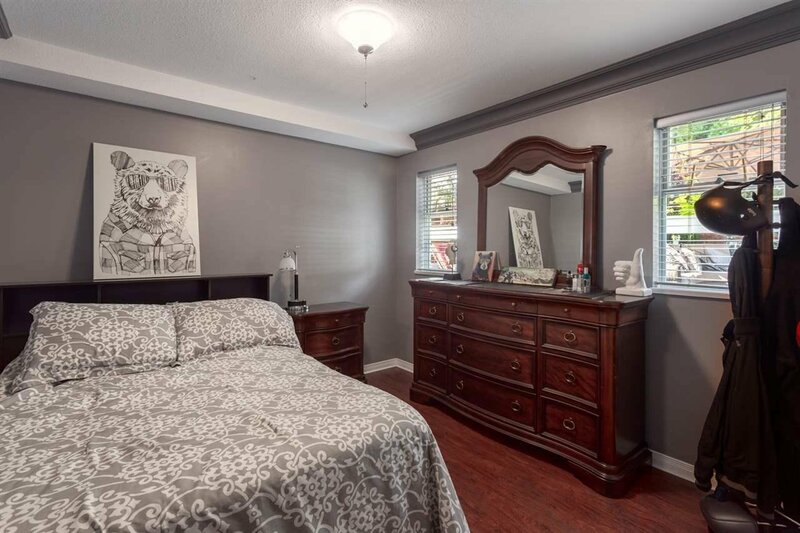 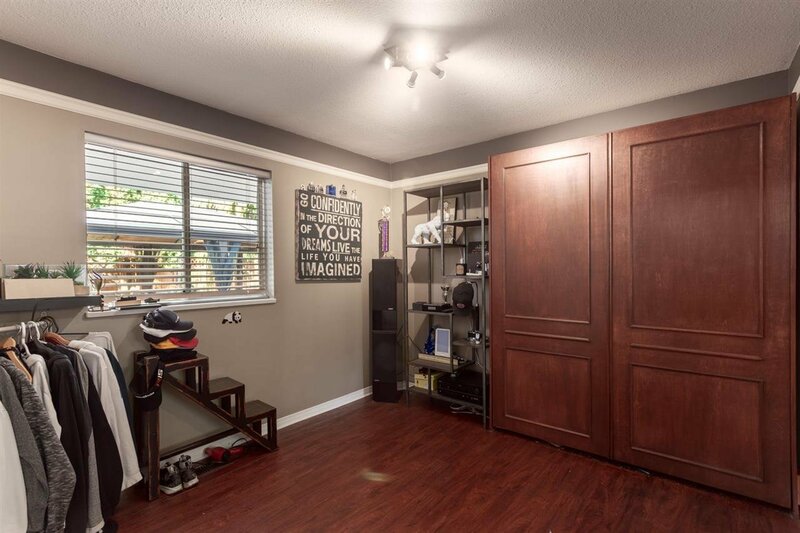 Located in a quiet cul-de-sac, close to beach, shopping and schools.